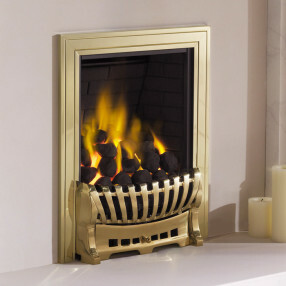 Fireplaces Are Us have a wide selection of gas fires suitable for pre-fabricated flues and pre cast flues that are common in houses built after 1960. 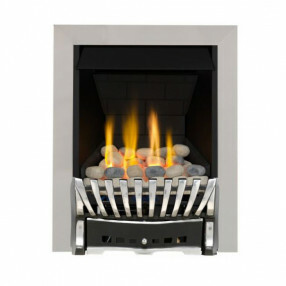 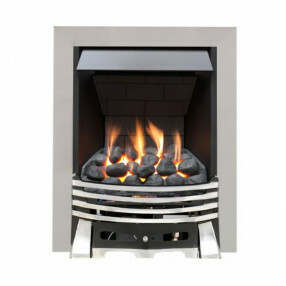 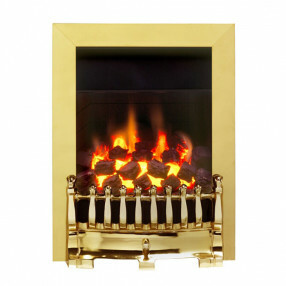 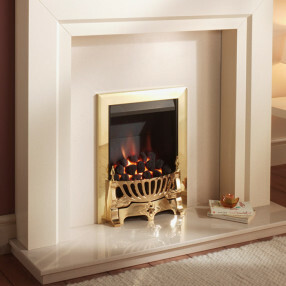 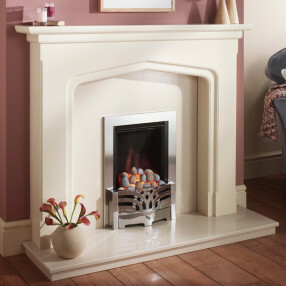 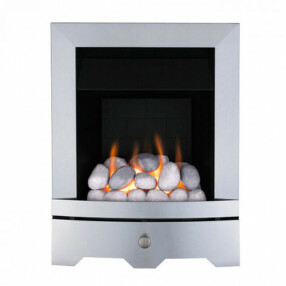 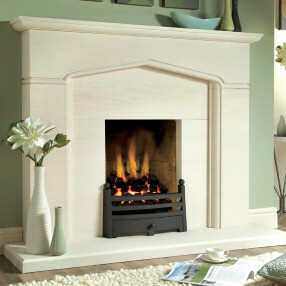 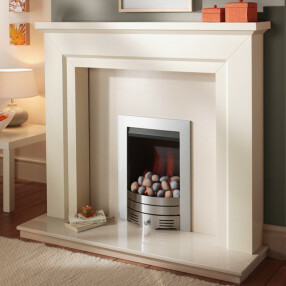 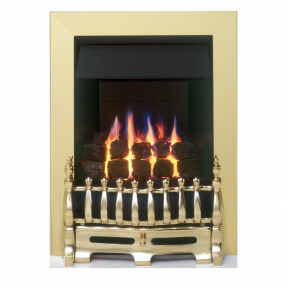 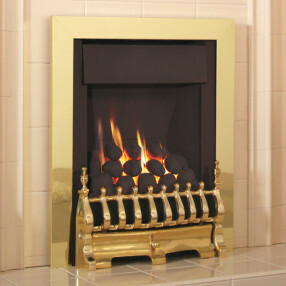 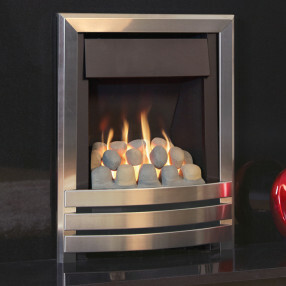 Pre-fab and pre cast gas fires are available as both inset gas fires and more traditional outset gas fires. 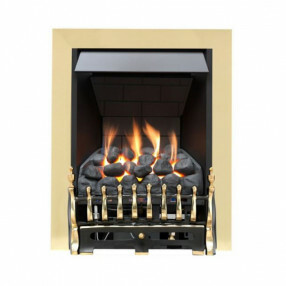 The gas fires for the common pre-fab chimneys are designed to suit both traditional and contemporary interiors, with a number of finishes, including brass, chrome and black. 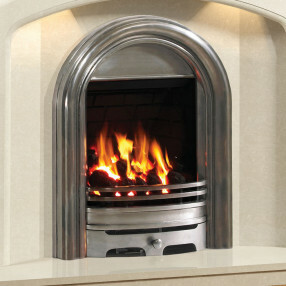 Please consult your gas fitter before purchase and visit our Help & Advice section.